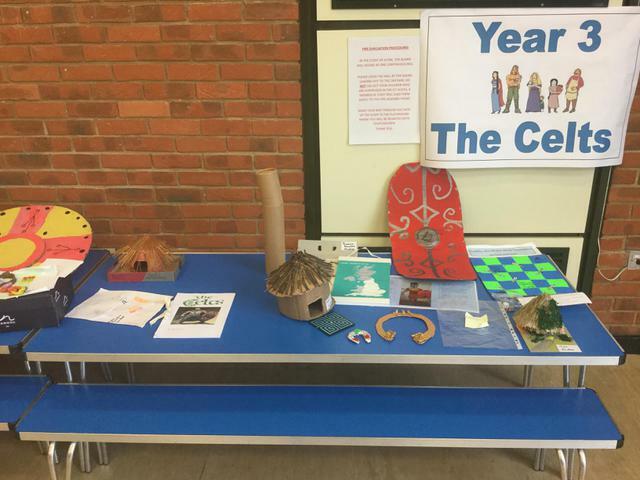 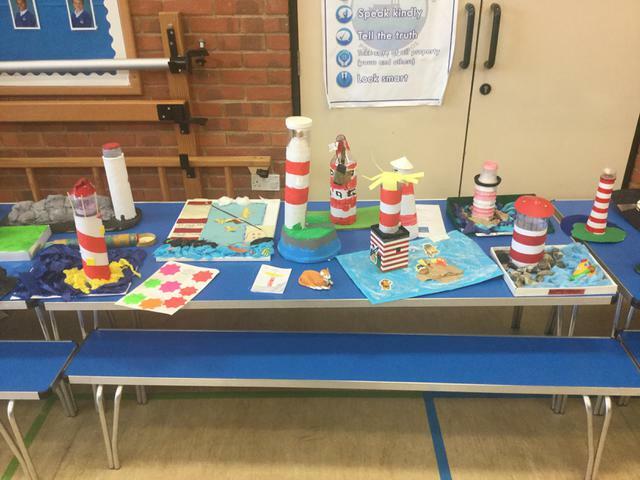 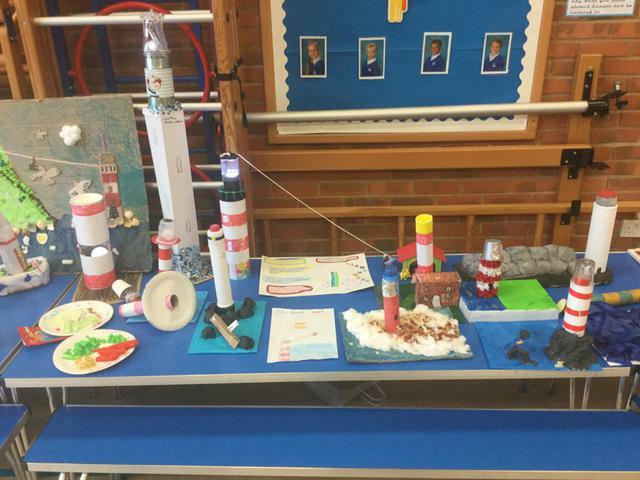 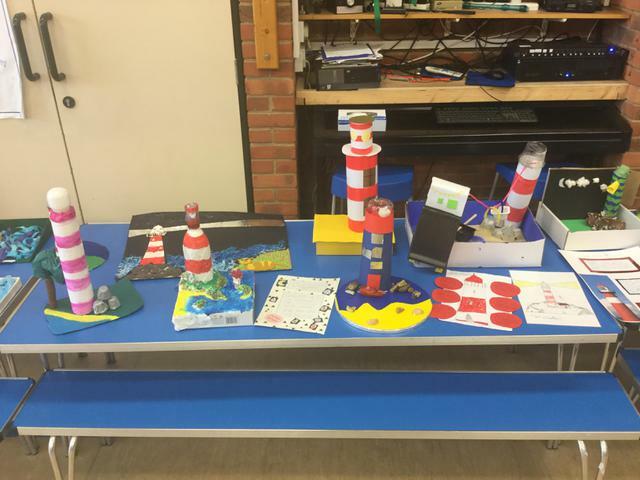 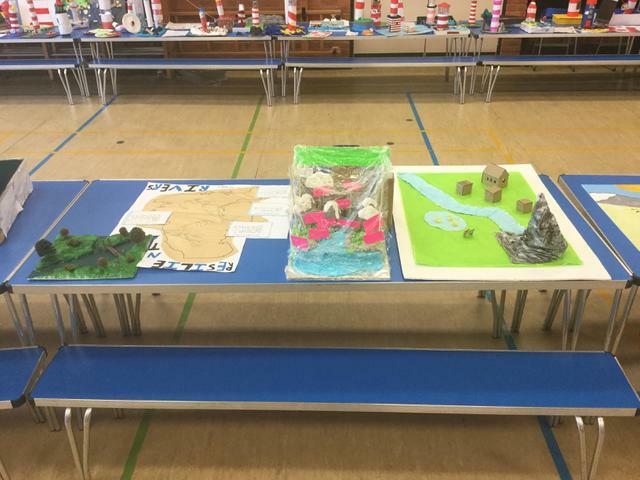 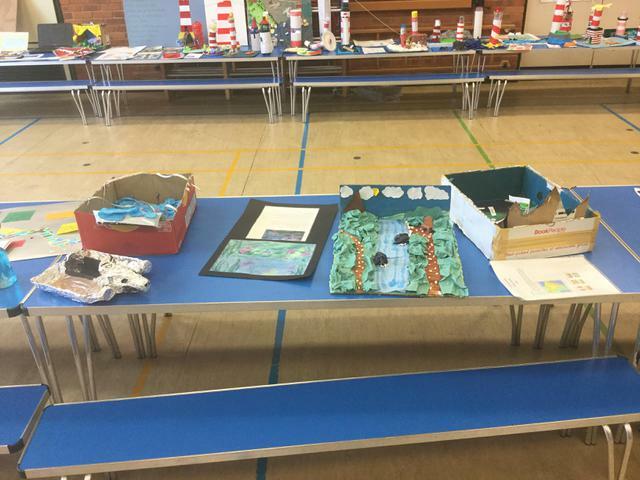 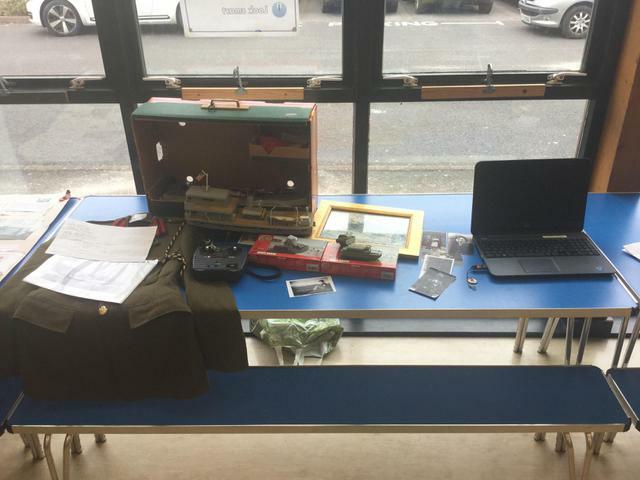 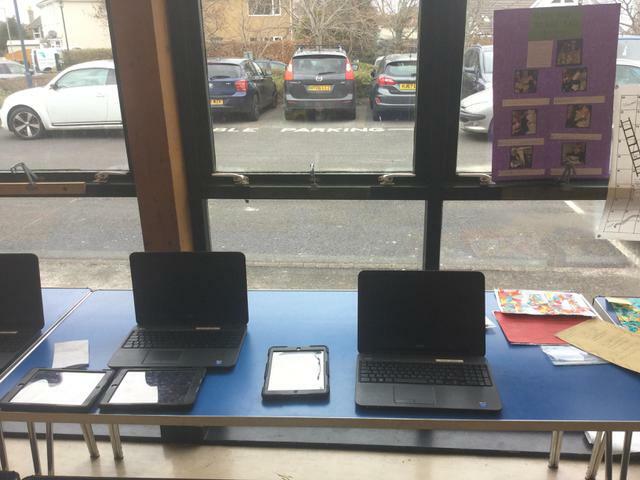 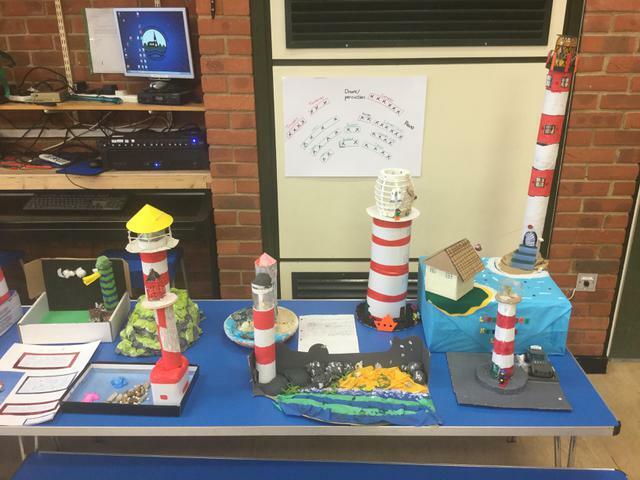 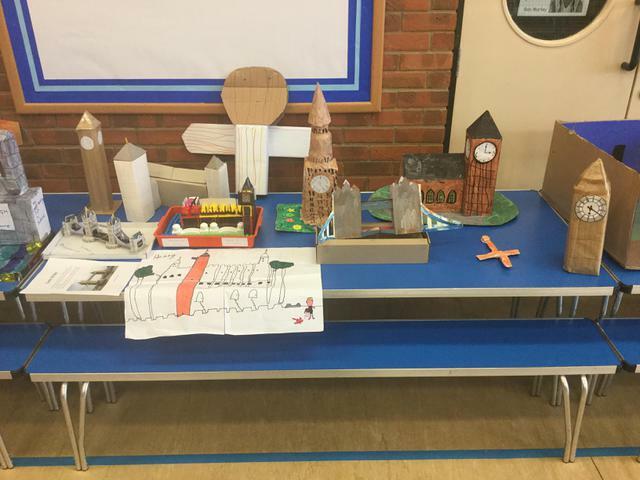 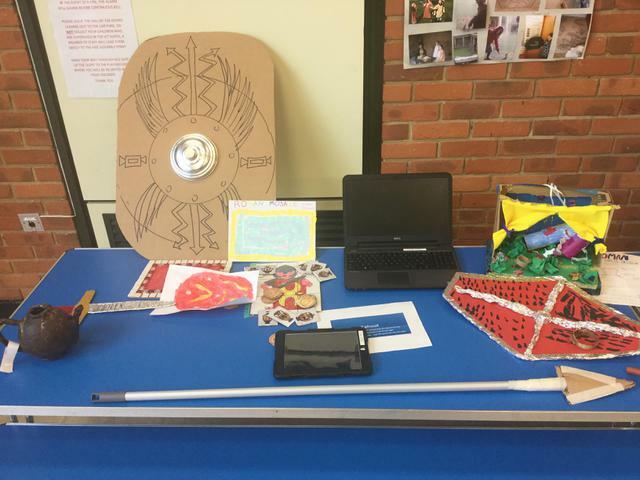 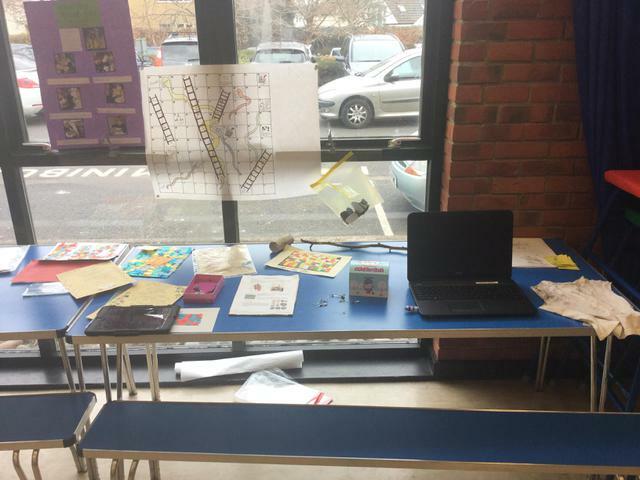 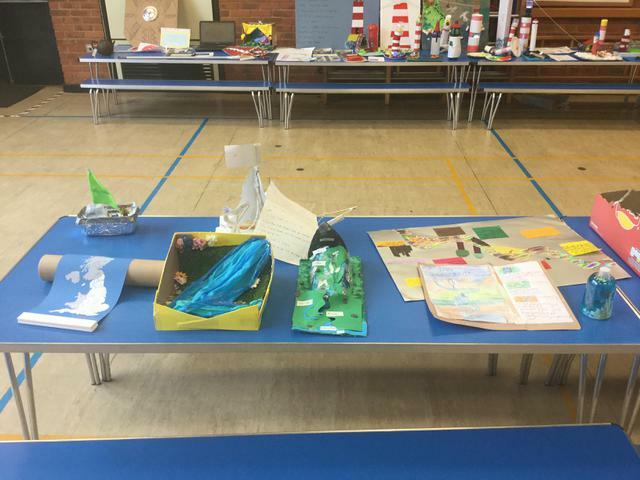 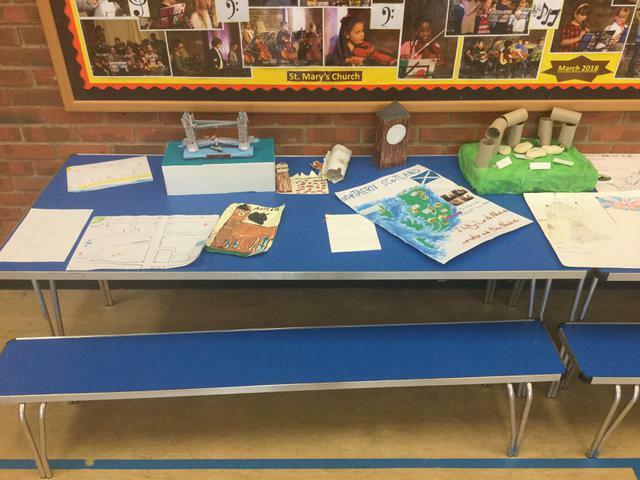 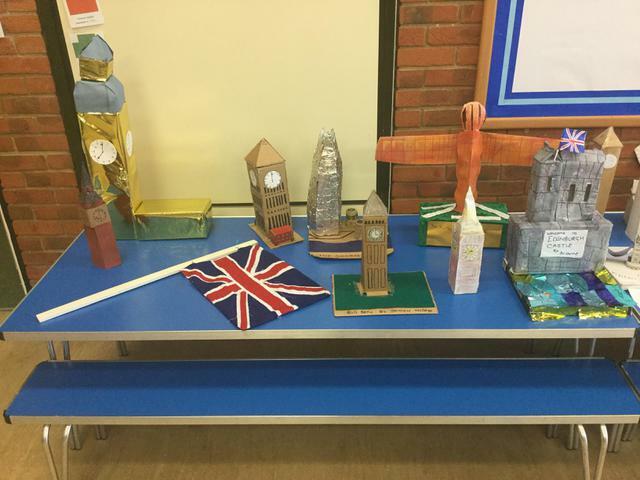 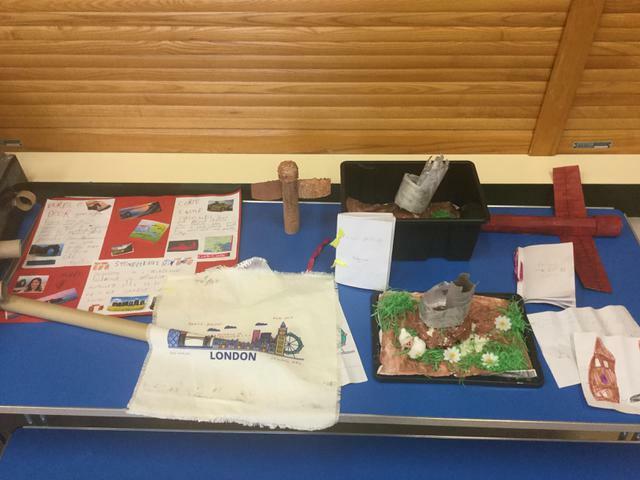 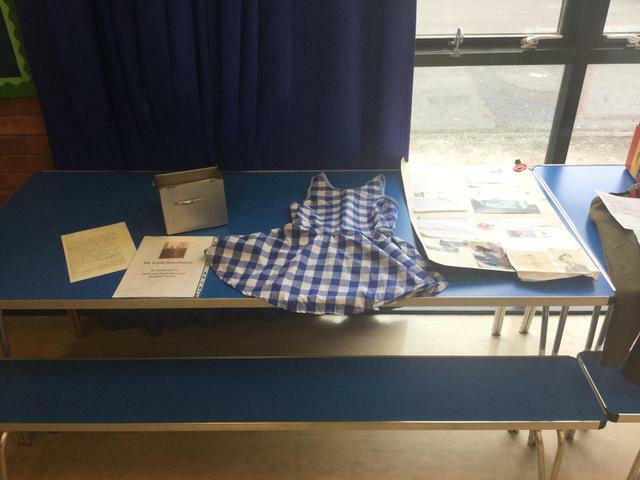 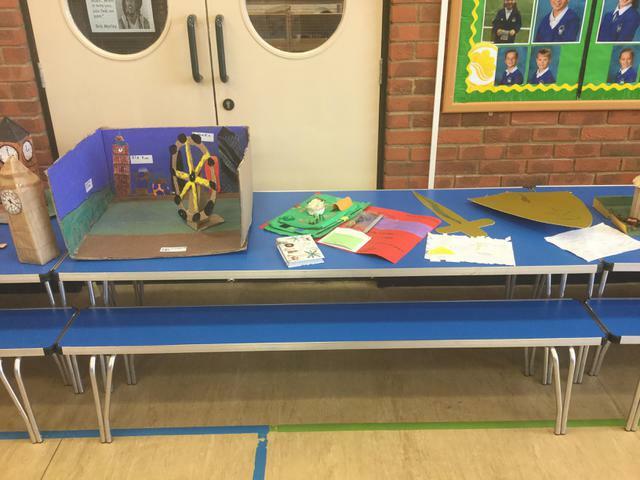 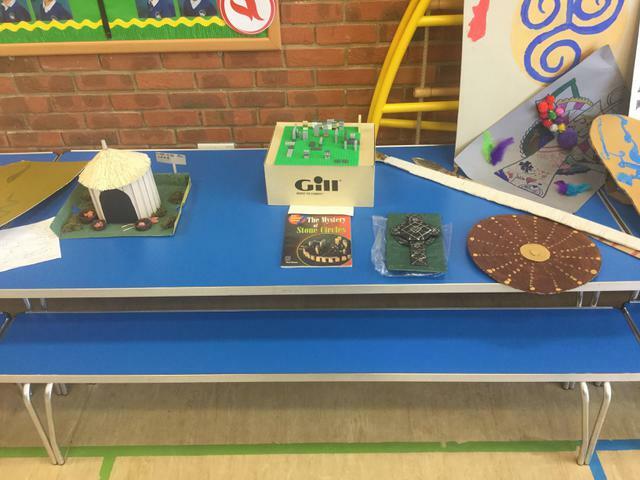 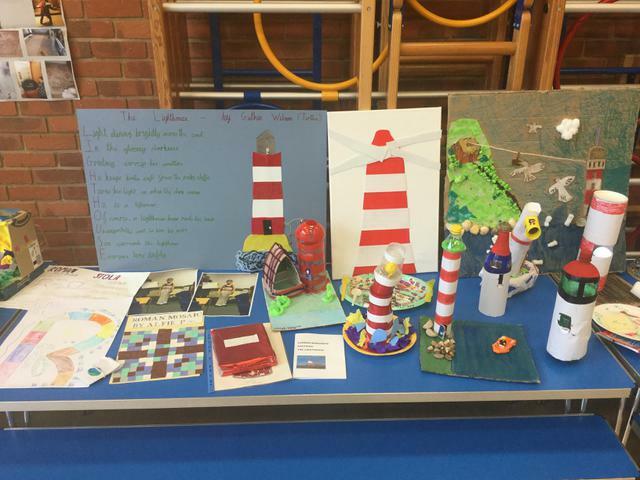 We held our Spring Term Home Learning Exhibition this week. 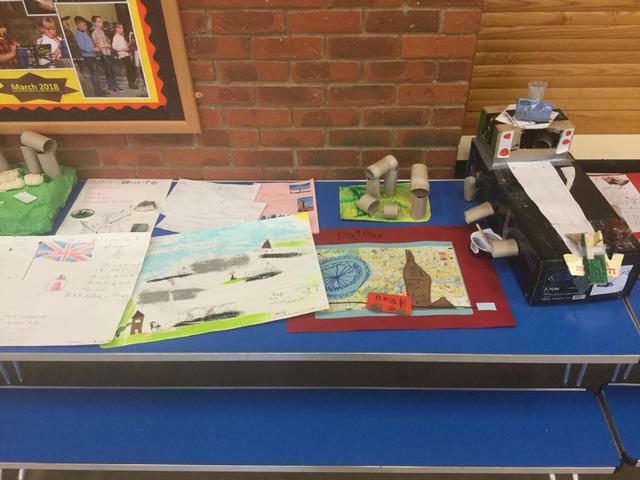 Congratulations must go to all the pupils who contributed their creative ideas. 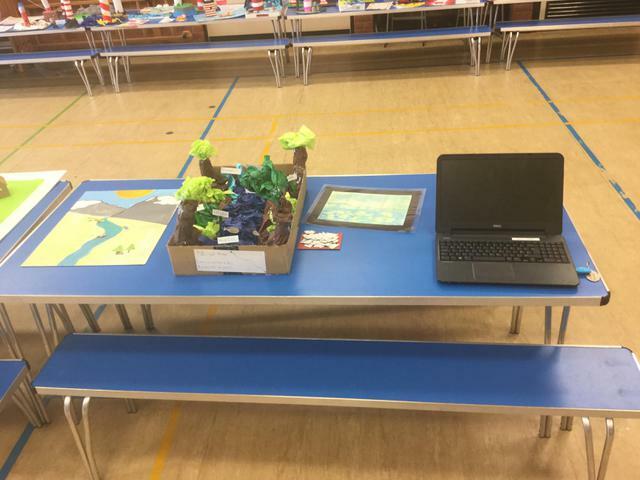 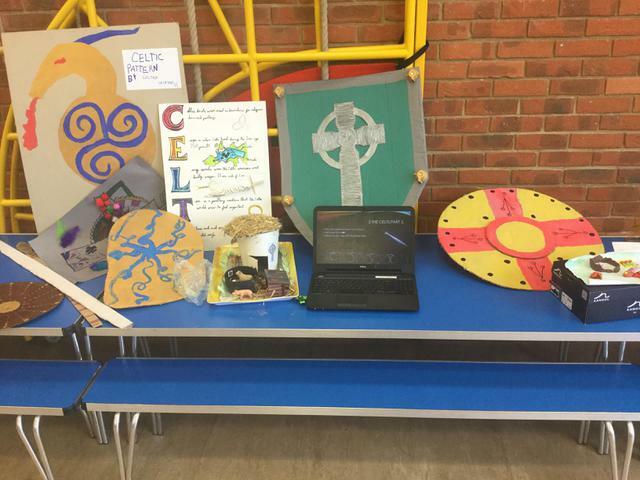 All the children received a certificate for their efforts and a range of the work, from across the Year Groups, has been put on display in the Hub area of the school for visitors to appreciate.